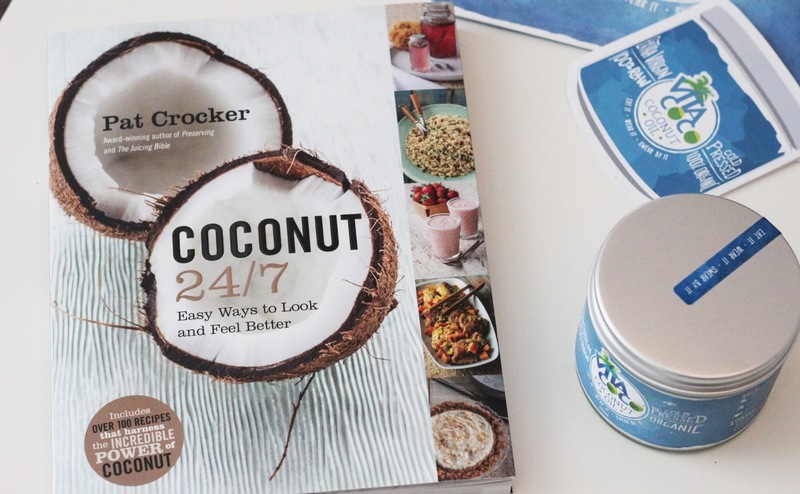 24/7 Coconut With Vita Coco. 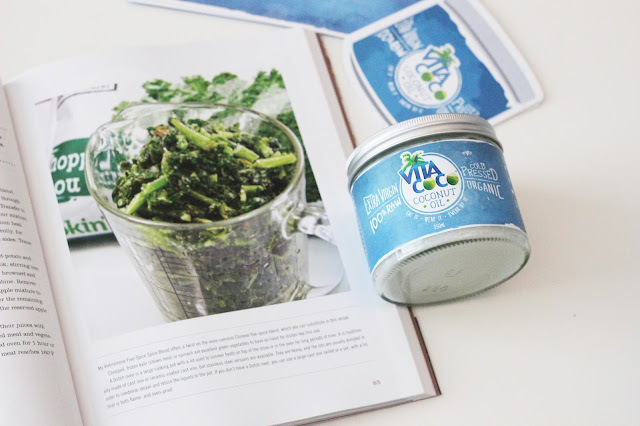 I am so excited to try out some recipes with Vita coco, they must have know I want to start eating healthier and learning to cook. In this book there are so many dishes I would eat and I am very fussy when it comes to food. Over the past six years I have been gradually starting to cancel meat out of my diet just because I prefer vegetarian food. I tend to enjoy my food more when its vegetarian. I am a big fan of making smoothies too, I love to drink one in the morning. 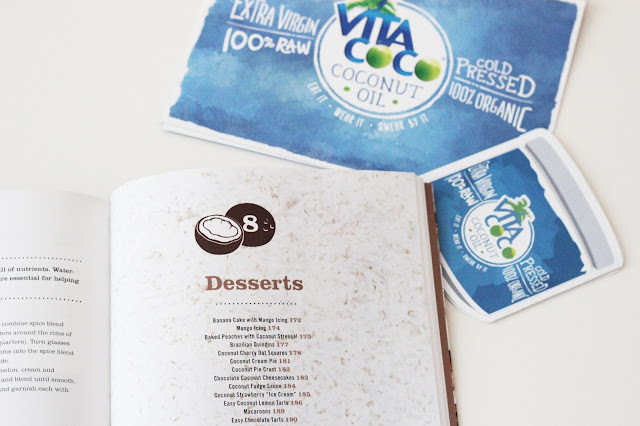 Coconut oil has so many uses and its great for your diet, I had no idea that you could make so many different dishes using coconut. 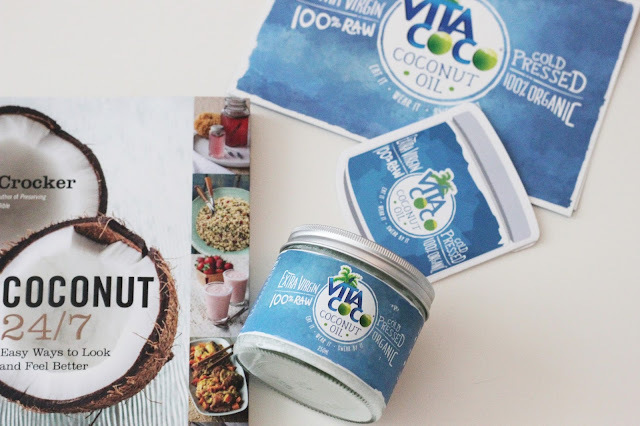 I have used Vita Coco oil on my skin, its great for dry skin and helps to improve the look of my hair. Using it as a face mask, hair mask has worked wonders so I am excited to add it to my food now too. Easy way to look better and feel better has to be my new look on life, trying so hard to feel better so eating well too will help. 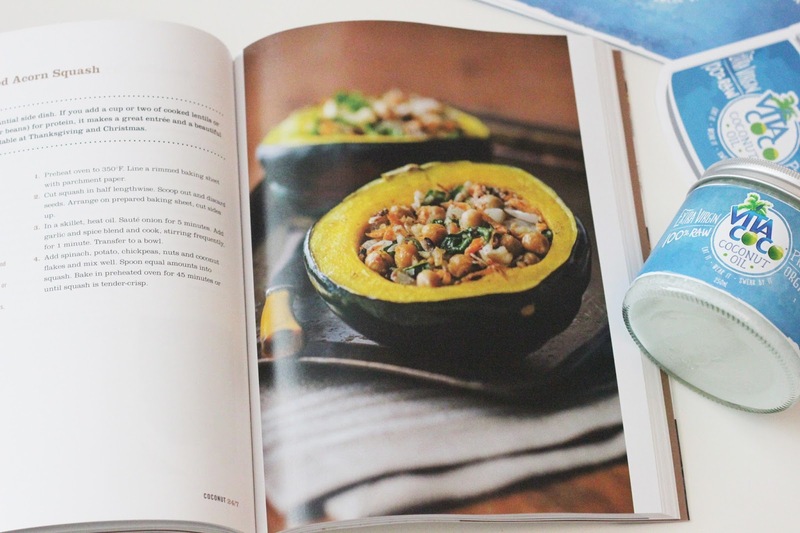 In this book it has so many great ideas for main courses and deserts. Desert can be better for you with the help of this book, it all looks so tasty. You start of with the essentials and why coconut oil is good for you, going into breakfast, drinks, sauces and deserts. 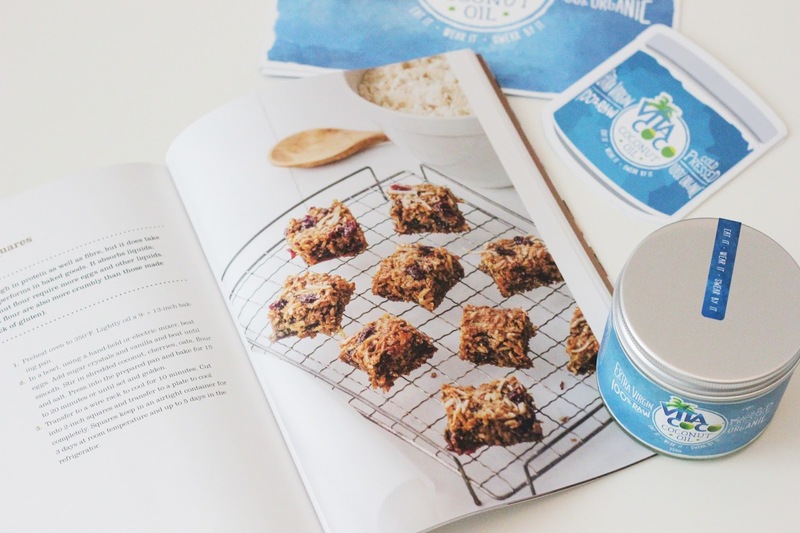 I love the back of this book because in the last chapter it shows you how to make your own spa products. I may need to try this and show my results on here. I am excited to use coconut oil in my smoothies and to learn to cook tasty healthy food. I love this book, its going to come in handy. You can get this book of Amazon here and check out Vita Cocos website too.